Whether it is safety or the education system, Singapore ranks at the top. Even her citizens rank highest based on average IQ. 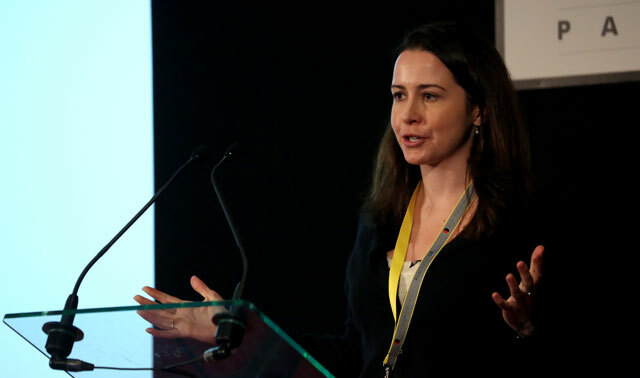 However, a British public health specialist – Lucy Saunders – believes that the safety of Singapore’s roads is less than desirable. She recently spoke to the Straits Times (8 Apr) about the safety of Singapore’s roads and urged Singaporeans to explore alternatives to driving. Ultimately, she gave Singapore’s roads a “B” grade. You may be wondering how she came up with that grade. We try our best to break it down for you below. 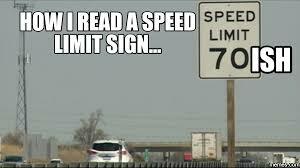 In Singapore, non-expressway roads have a speed limit of 50km/h and certain areas have a speed limit of 40km/h. However, Ms Saunder feels that this isn’t enough and the speed limit should be further reduced by 10km/h for all non-expressway roads. She believes that this reduction will make “the difference between life and death”. So even though Singapore emphasises road safety, it supposedly isn’t enough. 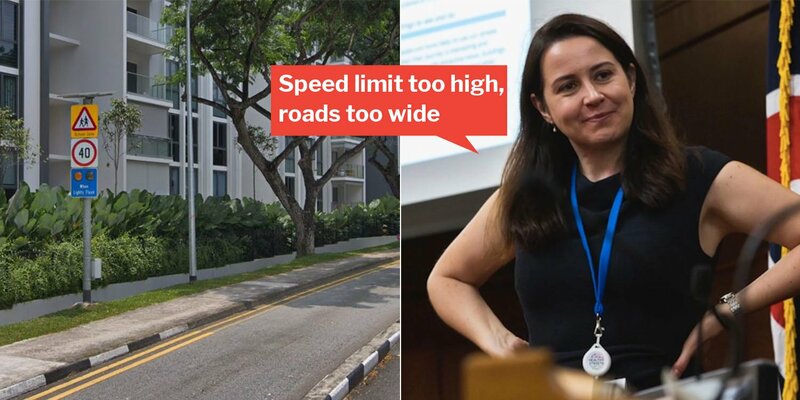 Ms Saunder believes that Singapore’s roads are too wide, pavements are too high, and there aren’t enough speed humps at junctions. 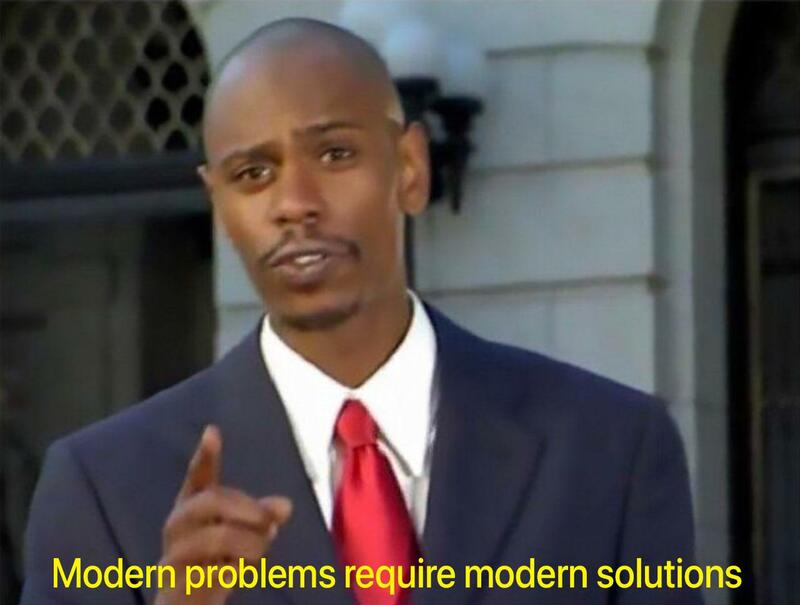 To combat these problems, she suggested some solutions. Ms Saunder recognises that Singapore is a country that has many accessible public amenities. Public toilets are available at every MRT station. So even if your walk requires a toilet break there will always be one nearby. 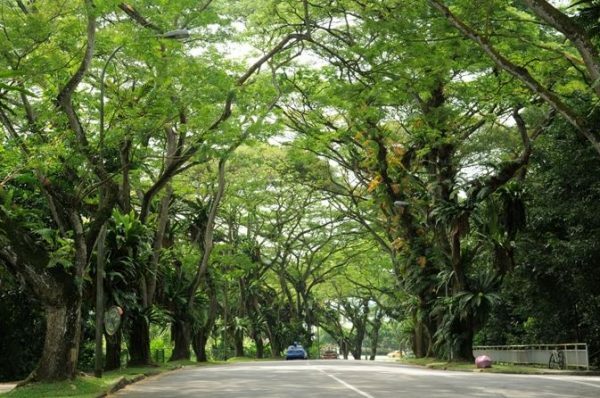 Your walk will also be made more enjoyable as many trees in Singapore will provide you with shade and scenery. With these amenities, she believes that walking to your destination is made extremely convenient. Ms Saunder believes that Singaporeans should choose to walk to their destination. People should only take cars when it is essential. 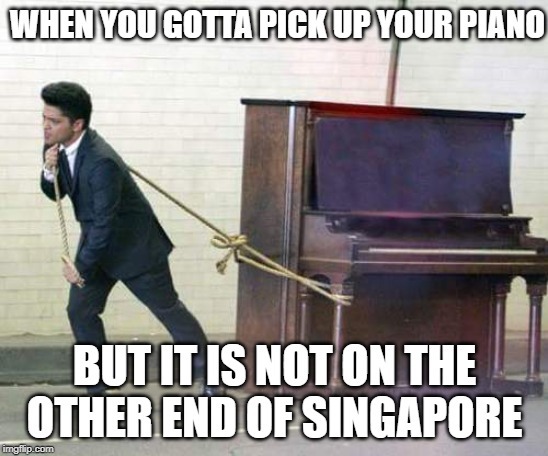 For example, when it involves “getting a piano from one end of Singapore to the other”. Walking will also help to fulfill the weekly minimum of 150 mins of exercise for a balanced lifestyle. While many Singaporeans complain about the hot weather, she says that it is not an excuse. Even though some of what she said may sound extreme, her stand on the importance of becoming a car-lite country is in line with the Singapore government’s plans. For example, the inclusion of more cycling paths is just one measure among others encourage a reduced reliance on cars. Hopefully, after the implementation of Singapore’s 2040 master plan, we’ll receive an A from Ms Saunders the next time she visits. Featured image from Transportxtra.com and Google Maps.